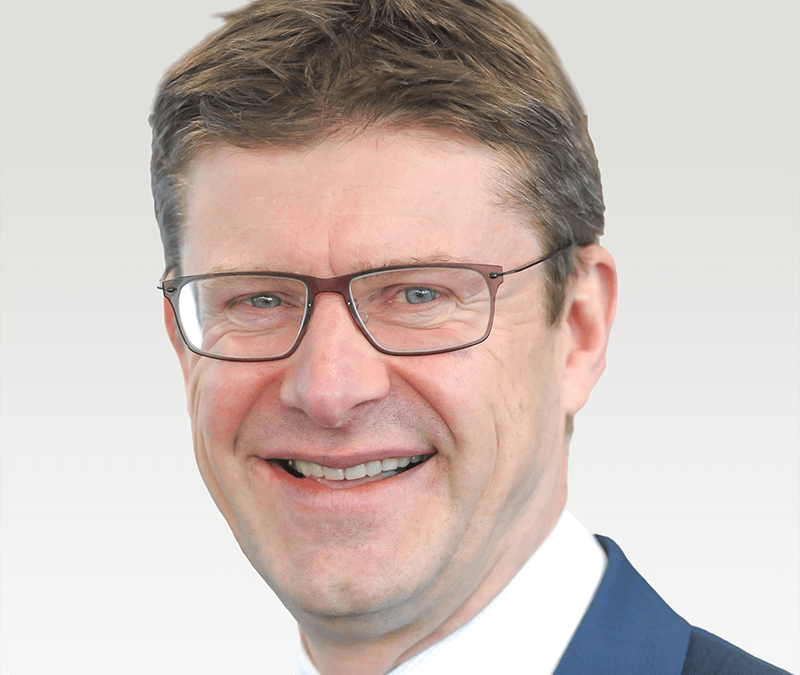 Greg Clark, Secretary of State for Business, Energy and Industrial Strategy, made the announcement that the area had won the national competition for the new centre, while attending an energy conference at the University of Warwick. Jonathan Browning, chair of the Coventry & Warwickshire Local Enterprise Partnership, said the successful bid had been a total team effort. WMG have a strong record of accomplishment working with the automotive sector over the last 15 years to develop and prove new battery technologies. There will be a direct transfer of the research from universities to the next stage of manufacturing, taking research from the lab to market. Coventry City Councillor Jim O’Boyle, cabinet member for jobs and regeneration and CWLEP board director, said: “It’s brilliant news that government has decided the country’s new National Battery Manufacturing Development Facility should be located here. “I’m glad the nal decision has been made and of course I’m delighted that my home city will once again be at the cutting-edge of the automotive sector. For many years our city and region provided the innovation and skilled workforce to help the UK lead the world. “Car manufacturing provided a secure, well paid job for thousands of Coventry people, including me. And now battery development has the potential to do the same for a whole new generation of Coventry people. “I hope battery development will create thousands of new jobs and if there is one thing we know for certain, it’s that having a job changes lives. That’s the real reason this is such good news. And Coventry of course is the it’s the perfect choice. We have a rich heritage in motor vehicle manufacture and it’s only right that we will once again lead the way with this pioneering new technology. The £80m was awarded through a competition led by the Advanced Propulsion Centre, supported by Innovate UK as part of the Faraday Challenge – a £246m commitment over the next four years on battery development for the automotive sector.